Discover the tips and tricks to making fast money online using other peoples creations. 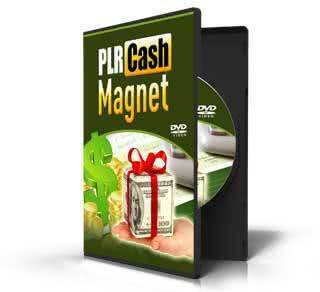 Plr cash magnet shows you how to use private label rights products. Do you know that you can start making money online by just using other people’s products? Yes, you can do it using Private Label Rights License. The big question now is that where you can find these products and how you are going to do this? 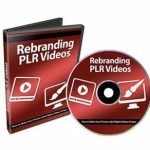 Inside this video tutorial is a step by step guide that will give you the knowledge and the skills you need to get started selling PLR products today.